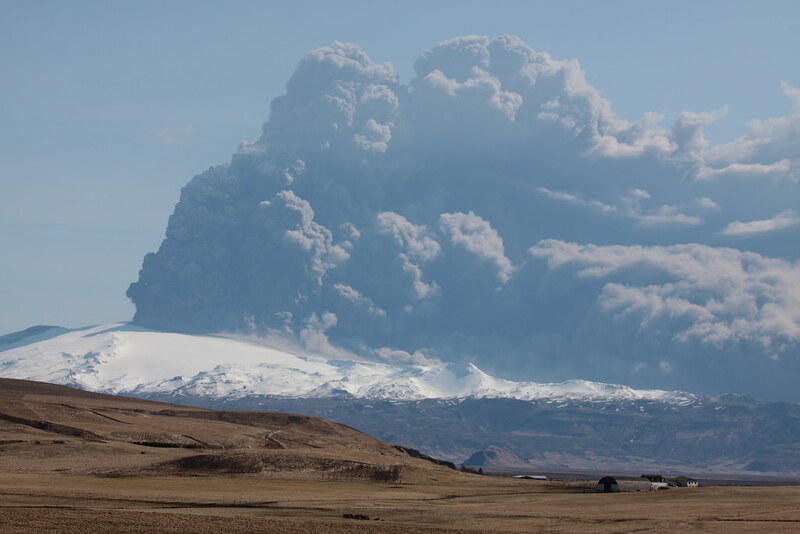 I love it that everyone has become an expert on different types of volcanic ash: your Icelandic ash, you see, is finer and glassier than your continental European ash, which contains a lot more pumice. Meanwhile your Indonesian Ash? Well, much darker, blocks a lot more sunlight.You wouldn't want to fly through that. 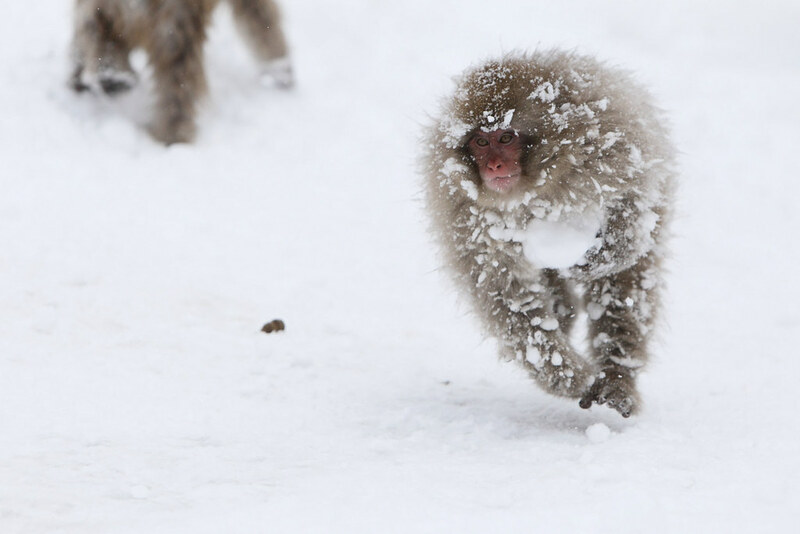 Who knew, a week ago, that there were different types of ash? Over Easter Mrs Botogol and I revisited a city we last went to over twenty years ago. The last time we went to Prague I was 26 and it was behind the iron curtain in Czechoslovakia, a communist country. We had arrived from Dresden and crossing the border from East Germany initially we welcomed the more relaxed atmosphere - until some 50 miles later we were stopped by police for slightly speeding, and relieved of all our Czech currency. Currency which I replaced later that evening in a somewhat unofficial transaction with a dodgy-looking Slovak just off Wenceslas Square: nervously exchanging few deutschmarks for a vast, uncountable, wodge of worthless low denomination Koruna. In 89, we were camping: the only English in a campsite full of East Germans, Poles, Bulgarians, Romanians, Russians and Dutch. Prague was chilly that August, the castle was closed, and our pictures show a dirty, empty city, full of Trabants and Skodas. After two days we fled for the border and a green salad in FDR. It has changed since then: there are many more tourists now, and more restaurants, bars, markets and stalls. And we have changed, not least because this time we had with us our teenage children, all three of them much closer to twenty-six than I am now. And last week we weren't camping either - we were in a boutique hotel and each morning we gorged on the all-inclusive buffet breakfast - easily enough to keep us going until the afternoon when we bought deep-fried cheesy slices of batter from the Old Square market (street food -- what's not to like?). The tourist shops were full of Czech glass, and - oddly - matryoshka dolls, but the shops for locals were far more interesting: a hundred metres from our hotel an incongruous Korean family sold ersatz groceries in an open-all-hours store, and in a junk shop across the river from Charles Bridge, contents sourced from house clearances, I bought Soviet era postcards and 19th century pencils while Mrs Botogol leafed carefully through a poignant family photo album from the 1960s. Not everything had changed: despite membership of the EU, the Czech currency is still the Koruna. But it no longer comes in wads of tiny demonations: going to the cashpoint and withdrawing 2000 Kc - about £70 - I had to smile when the machine coughed up one, single, 2000Kc note. On our last day we hired a car and drove to Karlovy Vary (we Botogols get about a bit, you know). The name means Charles Spa and it's an ancient but mostly nineteenth century spa town not at all faded: parades of grand and beautiful buildings last a mile, either side of a river in a steep wooded valley. Hotels, Thermal Baths, follies, a theatre, town hall, many buildings brightly painted, some gold leafed, all glorious. Although it was only April it was warm and the town was full of tourists taking the spa waters and the cures and treatments. Austrians, Germans, Italians, Ukrainians and - especially - Russians, but we didn't hear a single English voice. All along the parades and colonnades were boutique jewellers and clothes shops. The jewellers sold Czech amethysts and garnets and Russian diamonds set in soft, yellow gold in exotic purities. The clothes shops sold the dowdier, more garish and more heavily branded ranges from international (and some suspiciously East European) designers, plus Louis Vuitton luggage, it was a town for the fabulously rich and tasteless. All the shops had signs in Russian. There was also a camera obscura and a funicular - the Victorians knew what they liked and what they liked were funiculars and cameras obscura. 1 The Czech Republic was established in 1993. It borders Germany, Poland, Slovakia, Austria. 2 The picture was on a street stall in Karlovy Vary. 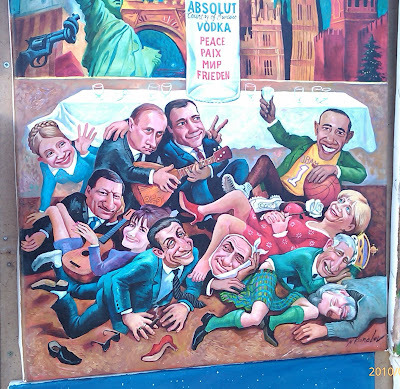 The painter did explain it: clockwise from Obama: Merkel, Charles, the artist himself, Berlusconi, Sarkozy, Carla Bruni, (I forget), (who knows), Putin, Medvedev. I liked it because Gordon Brown didn't make the cut even though Carla Bruni did. That made me smile but nonetheless it's sad, isn't it, that in the 21st Century our country is represented in popular European minds by the 61 year old hereditary, done-nothing, Prince of Wales. Republic anybody?